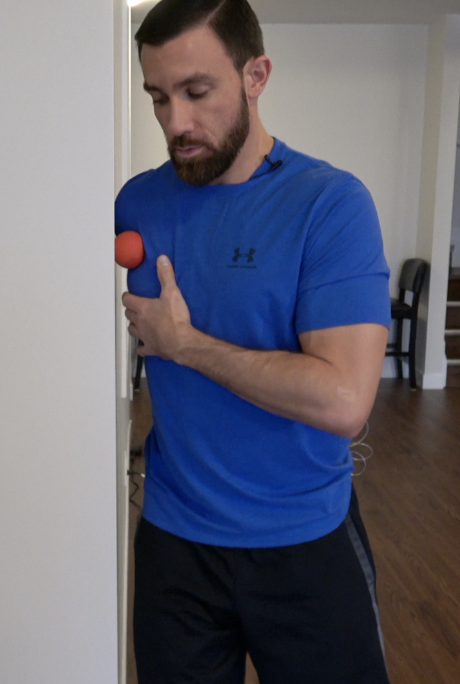 Tune up Tuesday: Posterior shank muscles. 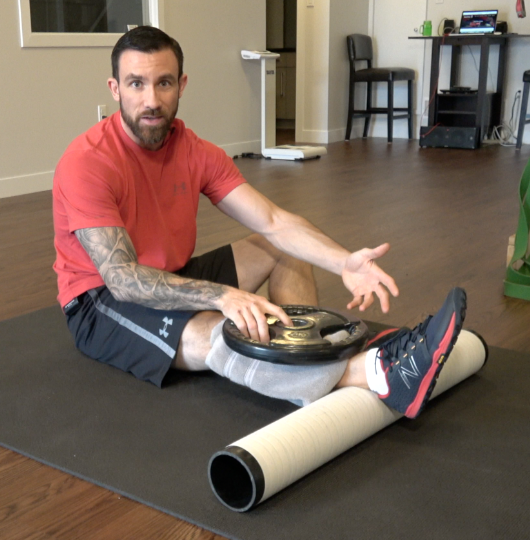 Achilles, soleus, gastroc’s are all highly worked and need constant tuning. Tune them up with this beauty of a move. The tissues on the bottom of your feet need constant tuning. It’s relatively easy to do and has huge pay offs. Pain free feet is a beautiful thing.